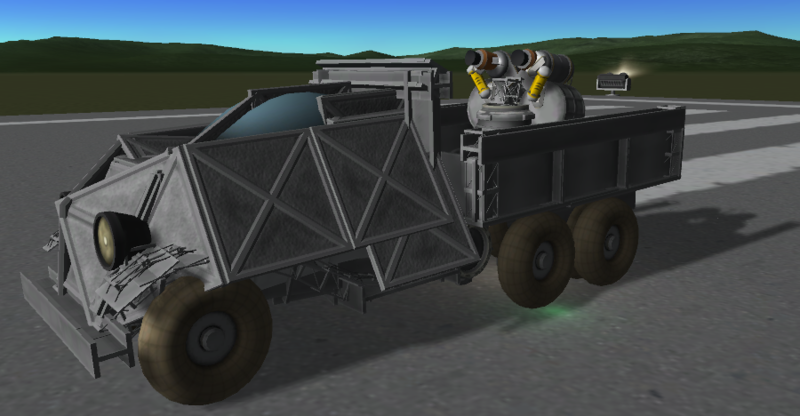 Better suited for hauling potatoes than rolling with tanks, the chassis of this vehicle has little armour. Alternative uses include using the vehicle as a scout or as a weapon to engage soft targets. A stock aircraft called Comet Armoured Truck Twin AA Guns. Built with 255 of the finest parts, its root part is probeCoreCube.